The best way to celebrate the changing of the seasons in Lake Tahoe is to get out there and snow ski and water ski in the same day! For its 15th year, snow skiers and water skiers will be able to test their skills on the mountain by going through racing gates at Homewood Mountain Resort and then head to the lake to take turns behind a Ski Nautique pulled by Superior Boat & Repair drivers. This is a great way to enjoy the best of Tahoe’s favorite seasons while proving who the greatest all-around skier is of the day. The cost to enter Gates & Wakes is $45 for a Homewood season passholder or $95 for a non-passholder, which includes a daily lift ticket, event registration for snow skiing and water skiing, and lunch. Bringing your own wetsuit is highly recommended; for more information or to RSVP, visit https://www.skihomewood.com/event/15th-annual-gates-and-wakes/. After snow skiing and water skiing in Lake Tahoe on the same day, take a hot shower and then head to the Crystal Bay Club for the smooth bluegrass/folk country sounds of the Golden Cadillacs. 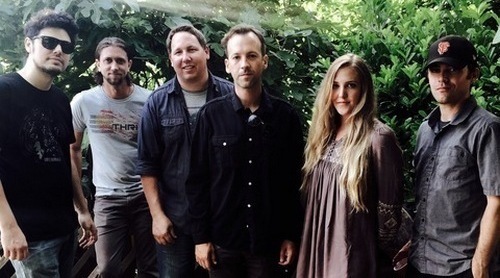 Hailing from Sacramento, the Golden Cadillacs will be playing at the Crystal Bay Red Room for free starting at 10pm.For more information visit http://devildogshows.com/crystal-bay-club-casino-events/ . 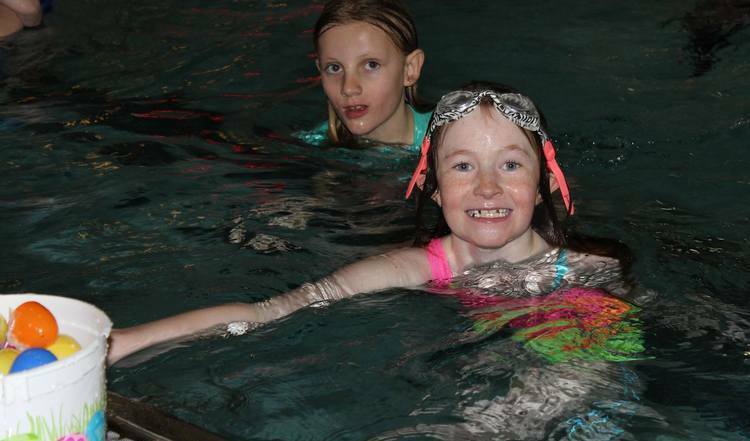 If you have a little swimmer who loves diving for rings in the pool, then definitely bring them to dive for Easter eggs in the Incline Village Recreation Center pool on April 13 from 10am-11:30am. Some eggs will sink, some will float, and some will have prizes in them, but everyone will get a little goodie bag just for coming. This event is open to kids ages 0-11 years old and is swim safe for everyone. The cost is $4 per child for non-members and feel free to bring your own life jacket or floatie. The Easter Bunny will also be making a special appearance! For more information, visit www.inclinerecreation.com. Trade in your ski pants for khakis and your North Face jacket for a collared shirt or hit the slopes in a combination of both with your three best buddies for Alpine Meadows’ annual snow golf tournament! In this fun annual springtime event, hit tennis balls down an on-snow 9-hole “course” starting at the top of Summit Express down to the Alpine Bowl chair. Registration is free; the first tee time goes out at 9am and the last one is at noon. 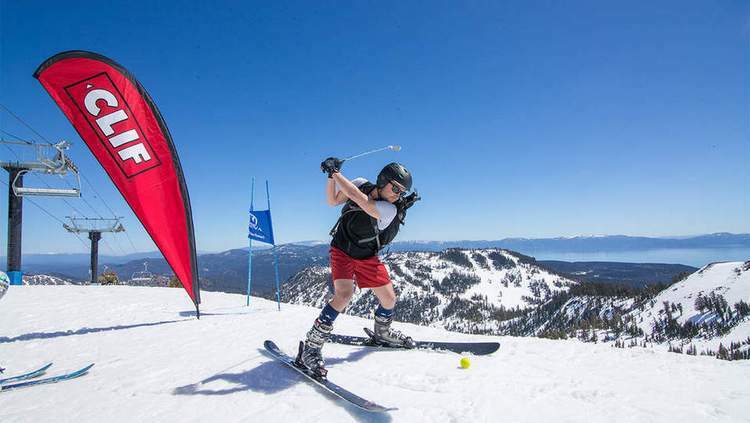 Prizes consist of bragging rights and best golf costume; for more information visit https://squawalpine.com/events-things-do/snow-golf-tournament.